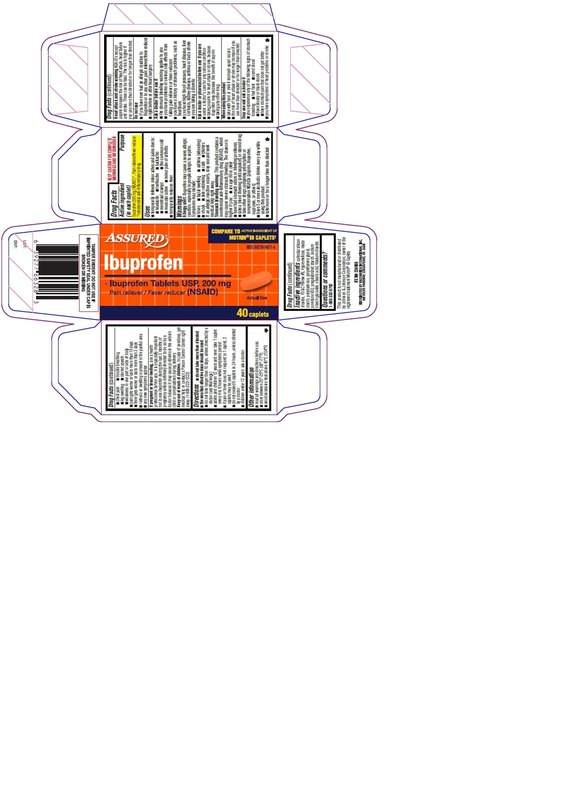 Proprietary Name: Assured Ibuprofen What is the Proprietary Name? Assured Ibuprofen with NDC 68210-0011 is a a human over the counter drug product labeled by Spirit Pharmaceuticals Llc. The generic name of Assured Ibuprofen is ibuprofen. The product's dosage form is tablet and is administered via oral form. FDA Application Number: ANDA202312 What is the FDA Application Number? Reaction, especially in people allergic to aspirin. you use more than directed or for longer than directed. ¬ read all warnings and directions before use. starch glycolate, stearic acid, titanium dioxide.